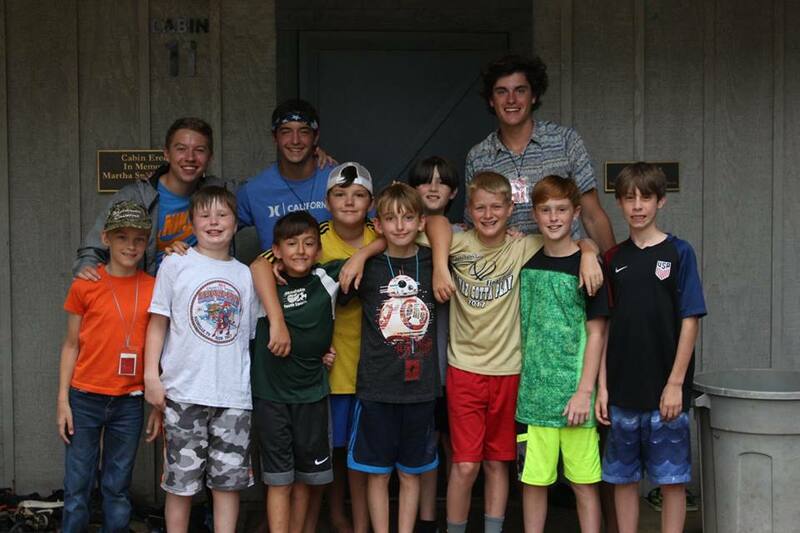 LOCATION: Overnight Camp is held at the YMCA Camp Chandler, located outside of Wetumpka, AL on Lake Jordan. Covering 475 acres Camp Chandler is the perfect setting for week of fun and growth. 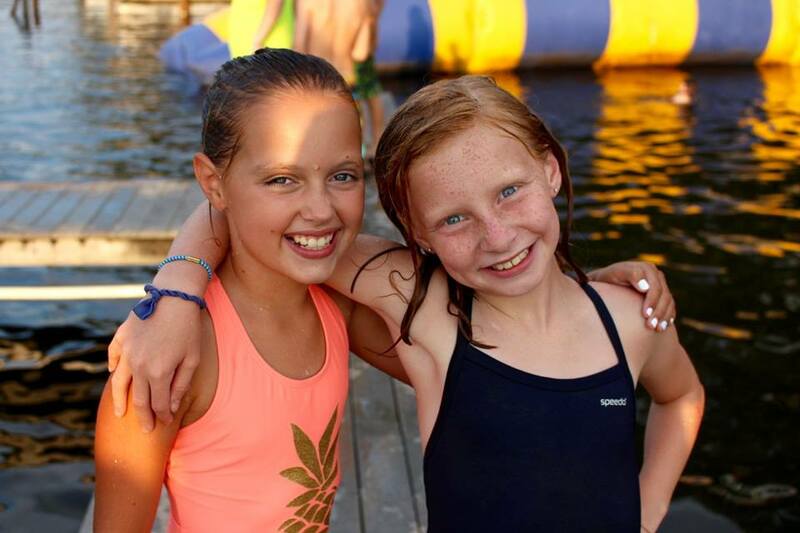 ACTIVITIES: Overnight Camp offers activities such as canoeing, sailing, skiing, riflery, archery, arts and crafts, horseback riding, and a high ropes course that thrills all participants. Certain specific activities are available for specific age groups. All activities are supervised by trained Camp Chandler staff. COUNSELORS: If you'd like to apply to be a counselor at Camp Briarwood please visit our Counselor Information page! Click below for the Overnight Camp information packet.